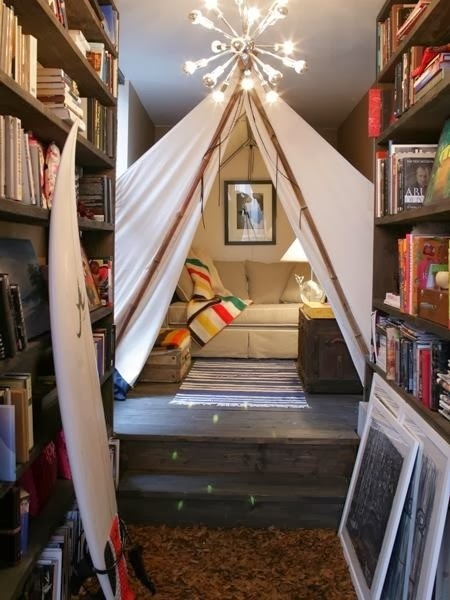 I can't wait for the day when I get to make one of these... Or buy one. But knowing me, probably making one. For this Favorites Friday I'm hitting up the life with kids. 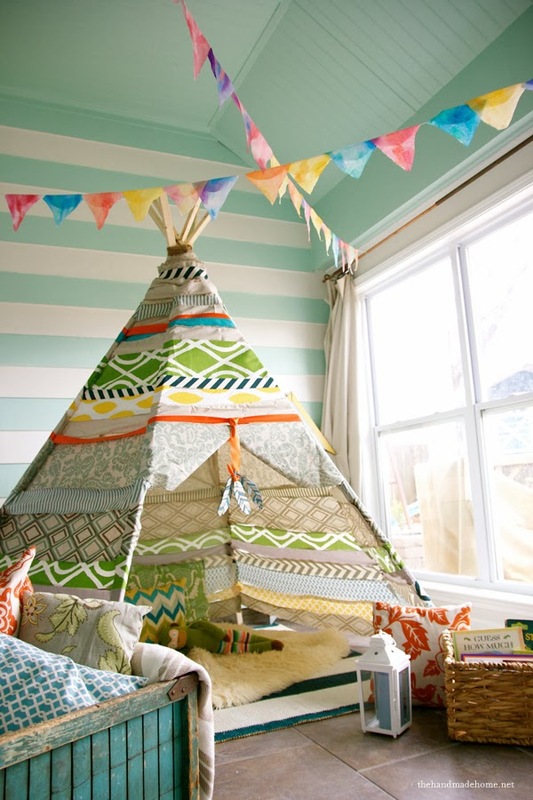 Pinterest board and sharing my favorite teepees. 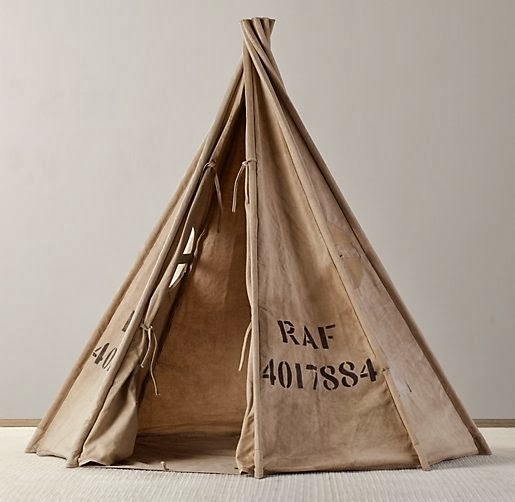 Every house should have one... Kids or not! 1. 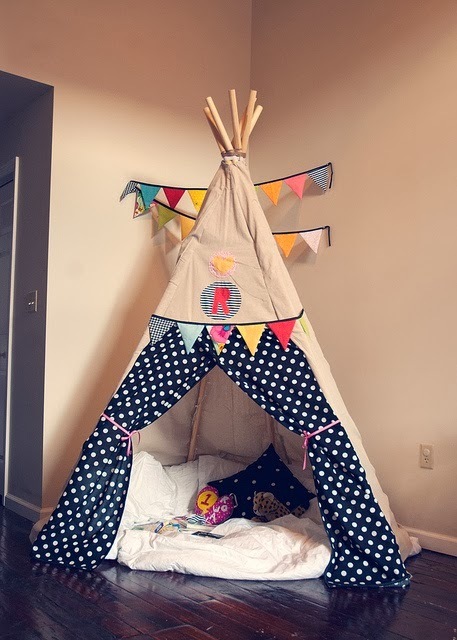 From a blog I follow, the handmade home, I love this no sew teepee. It's definitely my favorite. 2. This is my second favorite - from jen loves kev. I love how they monogrammed it with their daughters initial. 3. 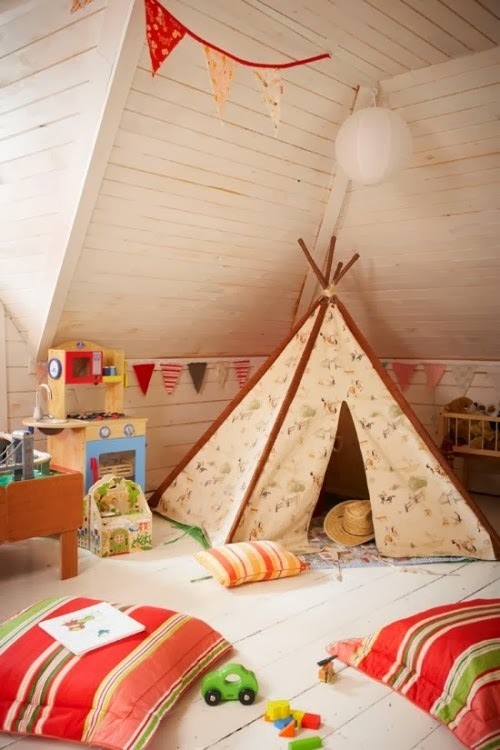 Bourbon daisy shows us how to incorporate a teepee into any room. Told you you didn't need to have kids. 4. 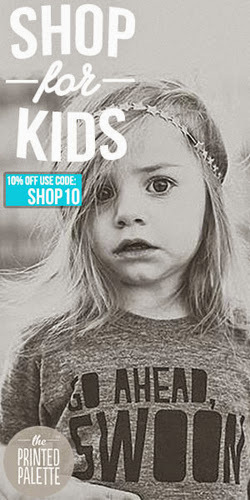 Or you could opt to buy one from RH baby & child. 5. And if I could pick one more... 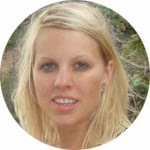 This one tip junkie shared is way too cute. Don't tell me you didn't just fall in love! Happy Friday!